Thank you for stopping by and Welcome to our Life@AGU Student Blog ! All AGU students from each Department decided to get together and create this Blog to share their AGU Experience with you all. We assume that you would like to hear about this University directly from Students in order to receive the most honest and transparent information. Each of our friends will write blog entries about every aspect of AGU depending on their interest and knowledge. We hope you will enjoy reading about our University and Student Lives. 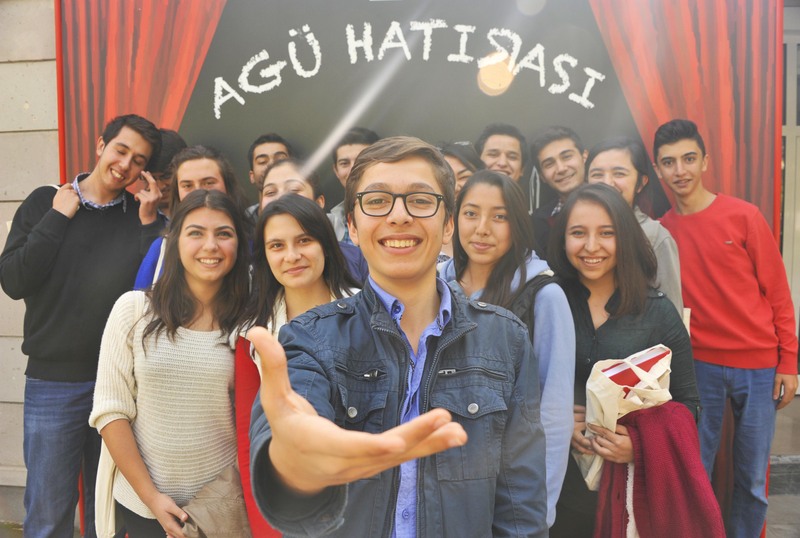 Welcome to our AGU World!